Introducing: VERY BERRY | VKH Press – J-Rock & Visual Kei Coverage Worldwide! 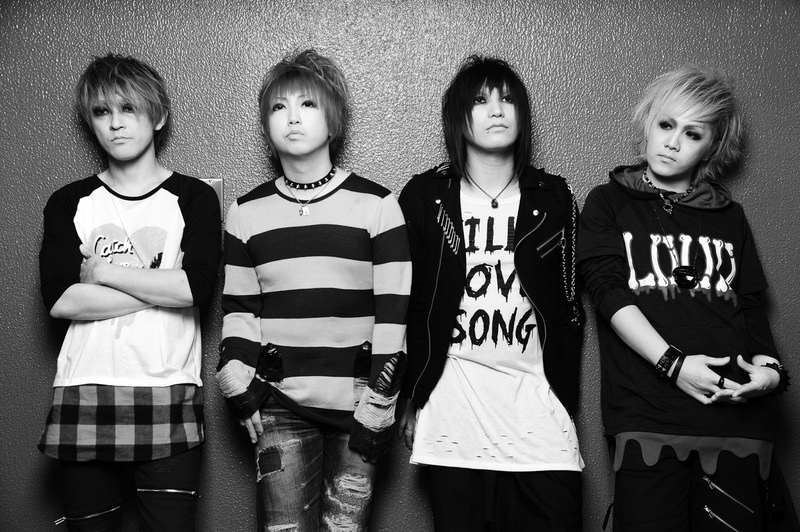 VERY BERRY is a fairly new band that began activities in August last year. 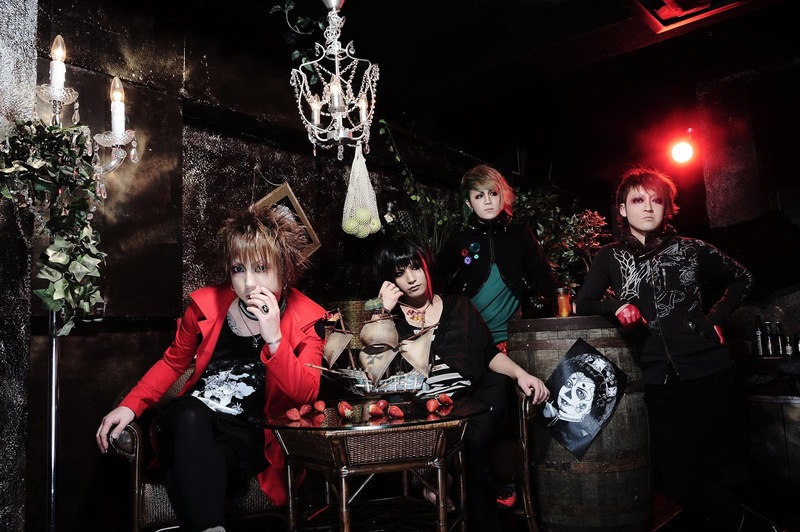 They're no stranger to the music scene however and the band's lineup includes members like heidi's current guitarist Nao along with vocalist Baku (貘) previously in Hana Shounen Baddies. Their first release a mini-album titled quartet M, came out earlier this year in May and is available for purchase on CdJapan. You can check out the music video for the album track "chain" on their Youtube channel here.